Croydon Almshouse Charities, a historic and thriving group, comprises two almshouses (Elis David Almshouses in Croydon and Mary Tate’s Almshouses in Mitcham), and the Relief in Need grant-giving organisation. We welcome enquiries from people who are looking for accommodation at either of the almshouses, or who are seeking a grant for a local charity or individual in need. 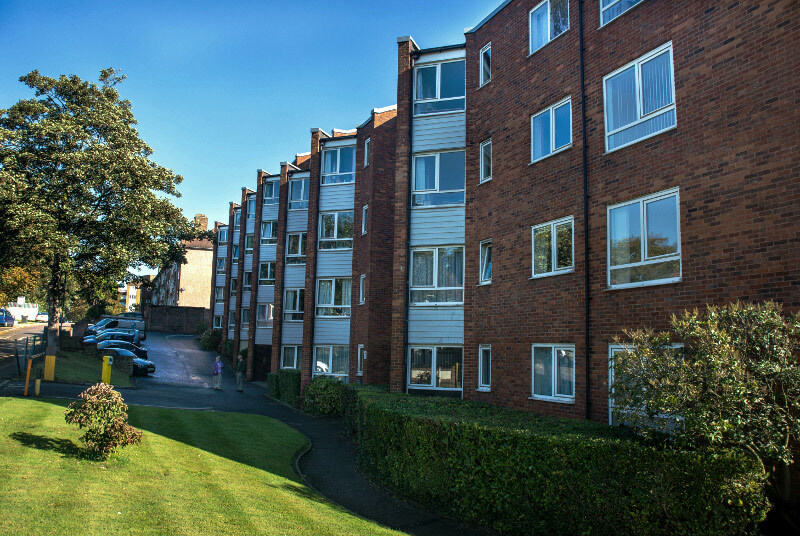 Our two almshouses, in Croydon and Mitcham, provide comfortable and safe accommodation in a pleasant environment, where residents are valued as part of a community. 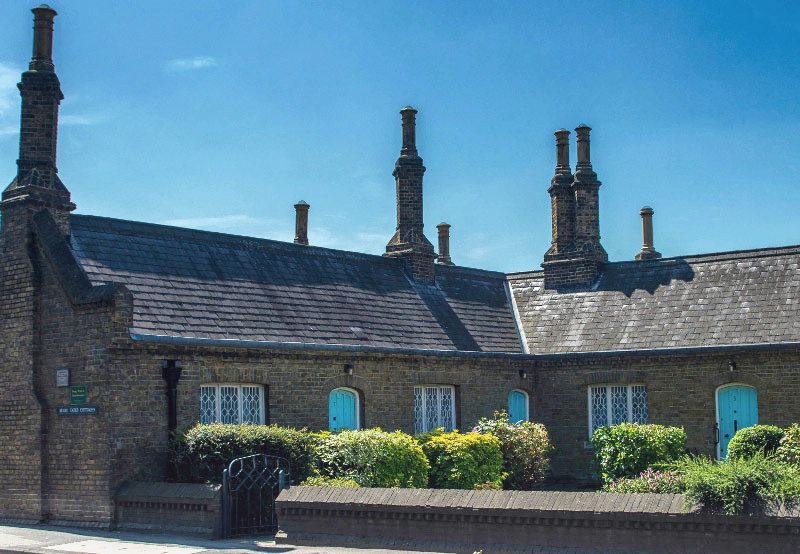 See our Elis David Almshouses or Mary Tate Almshouses pages for more information. Our story goes back to 1447 when our original founder, the Mercer Elias Davy, bought a piece of land in what was then the centre of Croydon. Our History page has further information. 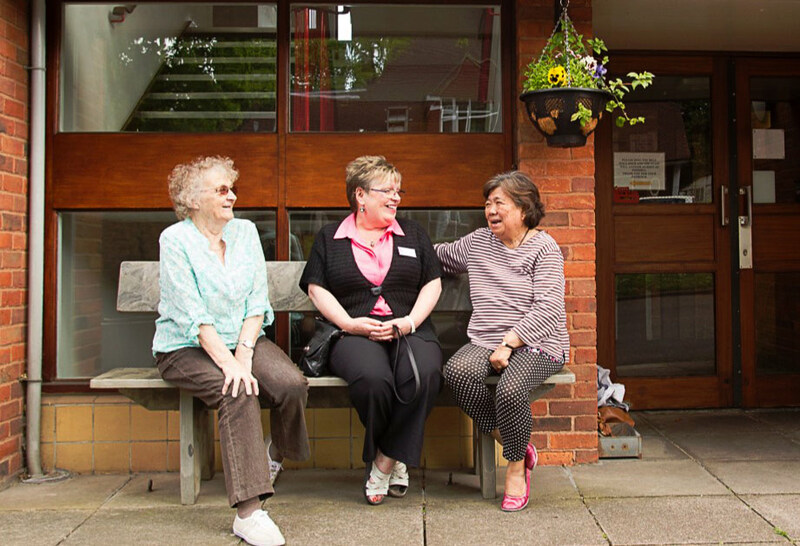 Residents at our almshouses celebrate special events on a regular basis. Examples include a Founder’s Day tea and a trip to Mercers' Hall in London. See our Events page for photos and anecdotes. The Relief in Need charity supports Croydon residents who are in need, by giving grants for individuals or to organisations which help them. 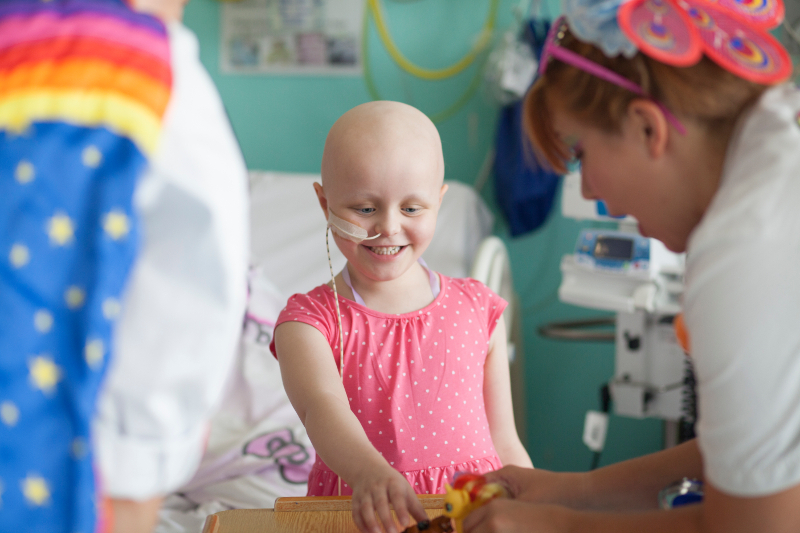 Find out more on the Relief in Need pages. Photo credits: thank you to Ben Godwin, Phil Wilson, John Tough and Claudette Gardner.